Get out your TBR lists! New books starring a girl who must devour the energy of men in order to survive, a murderer, a boy with cerebral palsy, girls who summon a pair of ancient creatures, and so many other compelling characters. The Other Half of Happy, Rebecca Balcarcel's debut middle grade novel, arrives on August 20th. I have the honor of debuting the cover today. March's LGBTQIA+ new books include a graphic novel, a book for younger readers about Stonewall, a King Arthur retelling starring a girl, and a Teen Zombie Werewolf Witchy Faerie fantasy murder mystery. An enchanting novel that raises valuable real-life questions while reminding readers to recognize the magic that connects all life. Though it fails to reach its full potential, this is a feel-good story with a quirky edge that will leave readers with a smile. Fresh and funny, fans of the author's "Claude" series will be delighted to meet Mr. Penguin and companions in this new series opener, originally published in England. A compelling coming-of-age tale that delicately approaches the complex topics of psychic mediums and grief. 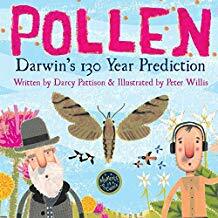 This title could be used on many levels: very young audiences will enjoy as a picture book, while budding scientists will appreciate the narrative and informational text together. An excellent addition. 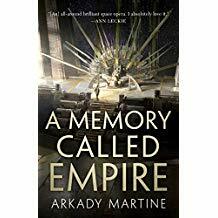 A suspenseful yet poignant science fiction novel that deftly weaves scientific theories with the equally complex relationship between two very different sisters. This child-centric look at a tough topic that will be a useful tool for counselors and therapists looking to start conversations. Young writers will devour this fun and engaging guide to the creative process. 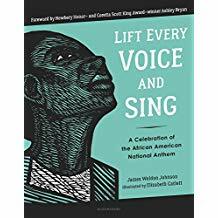 This updated tome is a stunning addition to the narrative legacy of African American history and an introduction to a remarkable art form. 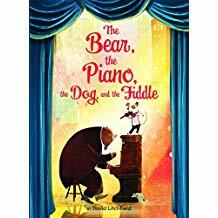 A fun and serviceable retelling that will work well as a read-aloud. 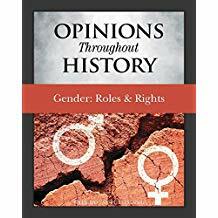 The author effectively explores the complexities and controversies of the topic in a way that high school students will find accessible. Consider where primary and secondary source documents are needed. An excellent tale about supporting friends and being happy for them when they succeed. School and public libraries are often a safe space for LGBTQ youth, making this an excellent guide for librarians who work with young adults, regardless of their level of practice. 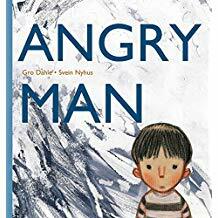 Relevant issues, such as emotional resilience, good stewardship, and challenging oneself, together with the thoughtful illustrations, make this a worthy purchase for libraries. A solid choice for most libraries, particularly those supporting hands-on science learning. A warm and fuzzy offering for sick days on the couch or everyday reading. A recommended purchase. A pleasing tale of individuals who use their unique strengths—might, bravery, and musical talent—in just the right way. An excellent addition to any historical fiction collection; recommended for fans of Little Women or A Tree Grows In Brooklyn. Recommended in part because there are no other books about Esperanto or Zamenhof for this grade range. Especially useful for adults interested in the language who want to share their enthusiasm with their students or children in their lives. 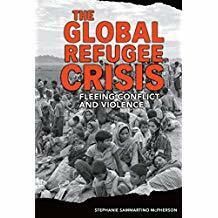 Told directly and effectively, this story gives readers an opportunity to be present for one young man's harrowing journey as an immigrant to the U.S. 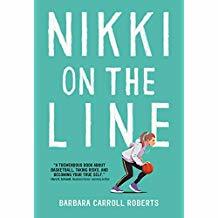 This accessible coming-of-age story comes alive in its descriptions of basketball and the game's resulting life lessons. Recommended for most collections. 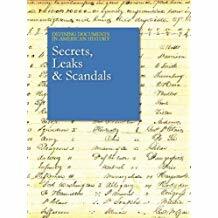 An excellent addition to library nonfiction sections that provides an enjoyable option for emerging readers who prefer reading more factual literature. While the premise of the series is enticing, this first entry has trouble finding its voice. Hand readers Eoin Colfer's "Artemis Fowl" series instead. 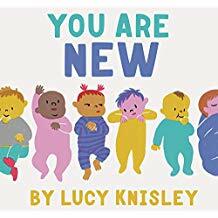 A perfect lapsit read-aloud or a good pick for older children who have recently welcomed a new sibling into their home. 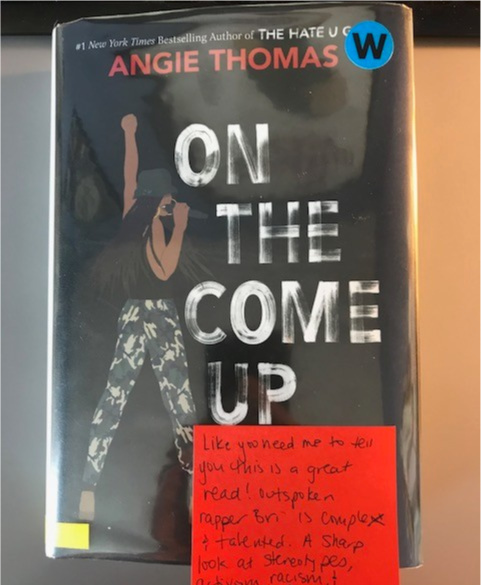 Recommended for school and public libraries serving tweens and teens. Highly recommended for all collections; an outstanding storytime selection. Grumpy Cat meets The Odd Couple, for kids who like to laugh. Succinct and engaging, this coming-of-age story is a necessary addition to library collections. 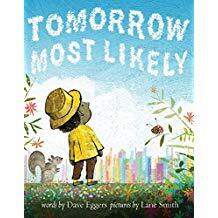 This book is a poignant example of the important contributions of even the smallest creature, but it's better than that—it's a science lesson as well. Freedman subtly explains the delicate balance of nature and each creature's role in maintaining it. Carl is an endearing protagonist. A strong choice for early elementary nonfiction shelves and a vibrant exploration of different types of sharks. An excellent choice for libraries needing new eating disorder resources, especially those serving middle schoolers. 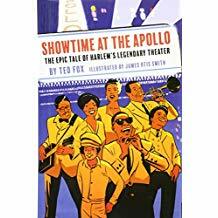 An excellent choice for social studies classes, literature circles, and libraries. Extensive back matter enriches understanding of this historical narrative. On the surface, this first book of an intended series may seem like a simple fairy tale, but its colorful detail and complicated characters will leave readers eager for the next installment. This bright and funny read-aloud will enliven any storytime. Chickens rule the roost. A good upper level nonfiction text to round out the animal rescue section of elementary school libraries. An inspirational read-aloud for units on plants, the environment, or Earth Day. 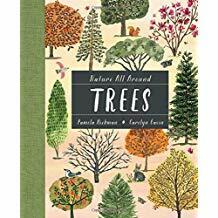 This lovely book honors the relationship between children and grandparents and encourages reverence for the natural environment. Classroom teachers, school librarians, and fans of Hickman's previous books will enjoy this lovely, informative volume. Exceeding the promise of the earlier installment, this is a can't-miss offering. With its simple illustrations and accessible text, this title will delight young readers and help them to appreciate their friendships in new and exciting ways. With its rhyming text and stylized illustrations, this wonderful read-aloud possibility for an elementary school science unit will fascinate readers while conveying the importance of the saguaro in the desert ecosystem. A thought-provoking resource for teachers and librarians seeking to foster their students' critical thinking. 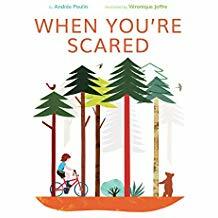 The quiet text will likely find an audience in parents and teachers looking to introduce bravery, but the real impact here lies in the gorgeously detailed, textured, and glowing illustrations, which make it rise above average. Most libraries will appreciate this lovely addition. The two-time Caldecott medalist again delivers "awws" with this festival of fathers. Perfect for one-on-one sharing, side by side. An excellent purchase for elementary collections with a need for more books on scientific inquiry. Available in both English and Spanish, this contemporary biography is excellent for conversations about the power of words, resilience, and the ability of one person to inspire meaningful change.